Large 3 bedroom 2 bathroom townhouse in a very sought after area. Property features a very large underbuild which is currently being used for guests and a large roof terrace with jacuzzi included, this space is also perfect for entertaining with an outdoor heater and dining area. Property is walking distance to all amenities, bars and restaurants. You are enquiring about 3 bedroom house / villa for sale in Villamartin, Costa Blanca and your enquiry will be sent directly to Fincas Inland. 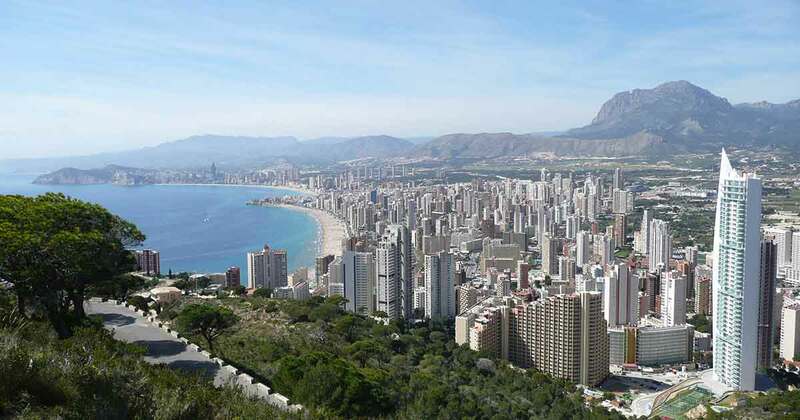 Want the latest properties in Villamartin, Costa Blanca in your inbox?